National Public Health Week begins today! Today’s theme is behavioral health and we are kicking off the week focusing on anxiety disorders. WellShare’s The Young Achievers (TYA) is a community-based program, now in its 15th year. 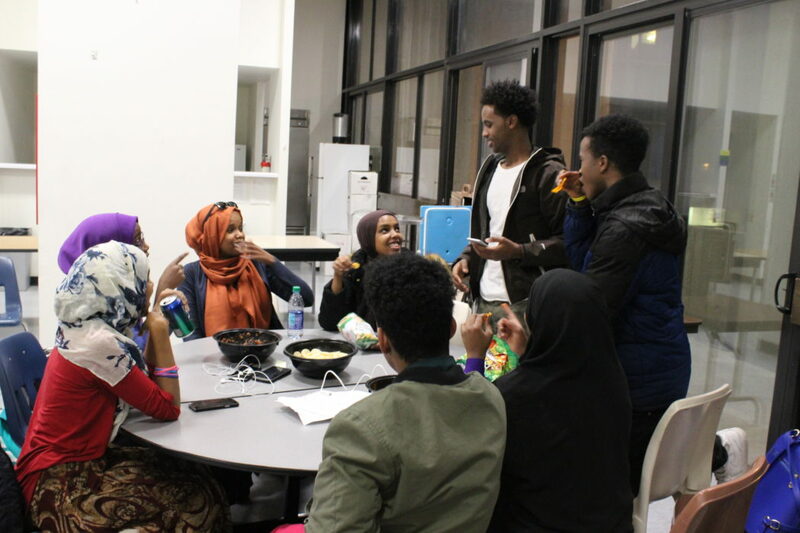 The program consists of after-school programs as well as an in-school “WellShare Wellness Class” for Somali and other East African youth. A main component of TYA is making sure the youth feel like they have a place where they can truly belong — a place where they know they are welcome to share their emotions and experiences, whatever they are, without being judged. TYA builds lifetime skills, so stress management, anger management and anxiety are topics covered in our sessions. Facilitators go through scenarios that the youth are familiar with to get their full engagement and interest. This is because practicing empathy is the best way to get our youth to start being introspective, get them to trust the group and start talking about their own lives. The groups discuss dealing with similar stressful situations, panic attacks, practice techniques for coping with stress and anxiety and discuss the importance of learning how to find a safe space, both mentally and physically.